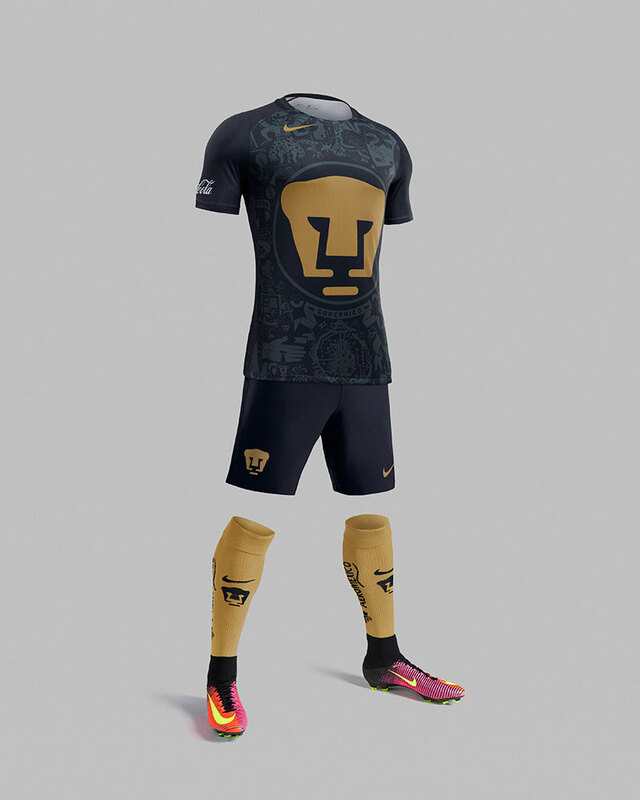 Nike have done it again, Pumas UNAM is a favourite among kit collectors, this year Nike have added an Aztec twist to the classic design! 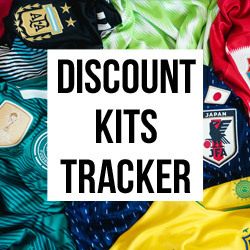 If you've ever been into your shirt collecting, you will know just how unique the Pumas shirts are and this year is no different. 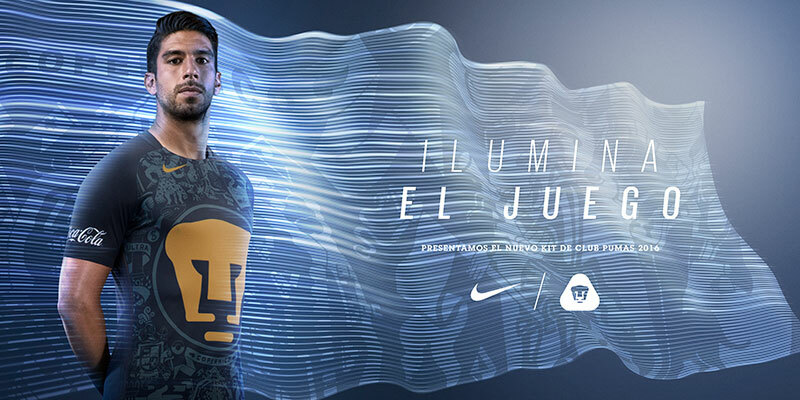 Nike Football have produced what we believe to be the most beautiful and cultural kit Pumas UNAM has ever seen! The Pumas Club and the Central Library are essential elements of the culture at the Universidad Nacional Autónoma de México. Known by the student community as “South Wall,” the library features circles that reference the heliocentric view of Copernicus (everything revolves around the sun) and geocentric theory of Ptolemaic (everything revolves around the Earth), surrounded by the zodiac signs and constellations. 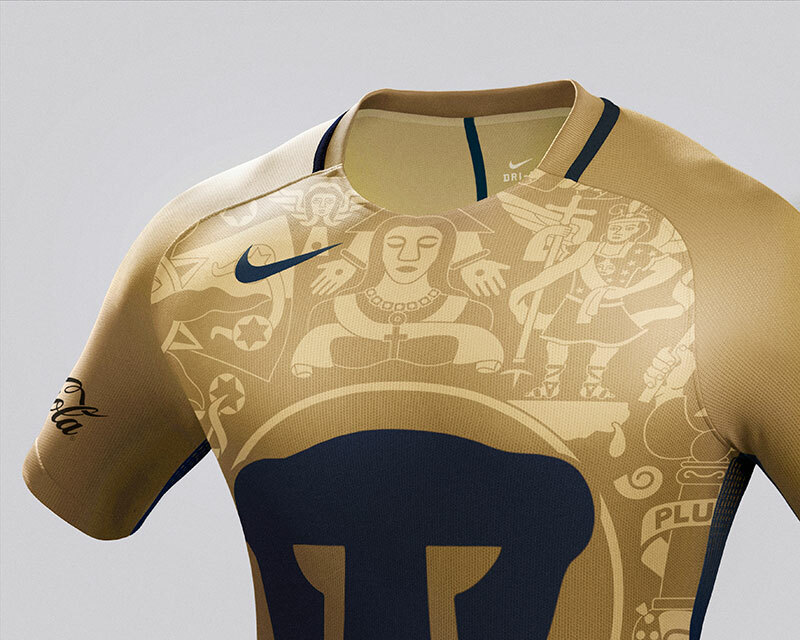 For the new Pumas UNAM home and away kits, Nike drew upon the library's design to reinforce the longstanding connection between the club and its community. 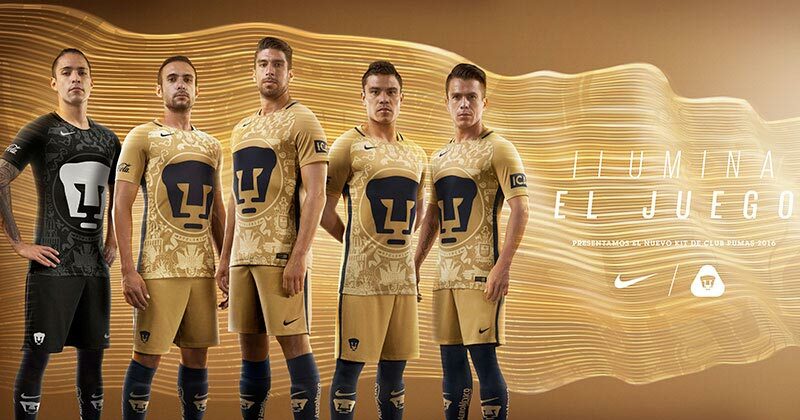 Featuring the Pumas’ signature gold colour, the home kit represents the east side of the Central Library. 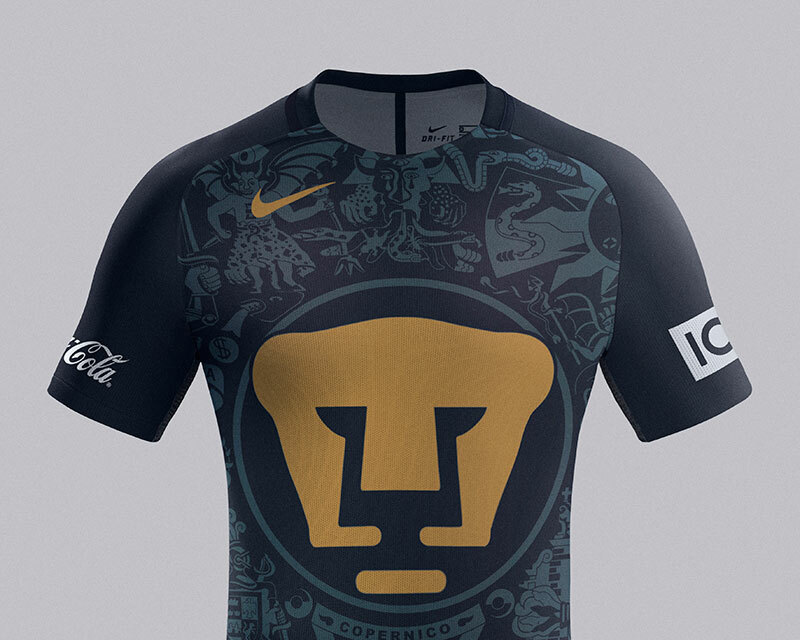 The home jersey places the iconic Pumas image in the place of the sun, surrounded by figures that symbolize the Copernican theory and other representative elements of México, including the Tenochtitlan city map drawn in 1525. The imagery covers the front of the shirt with darker shades of gold on the shoulders. 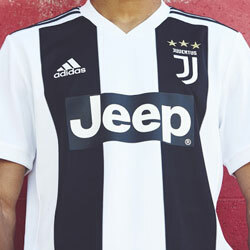 The sides of the kit have a blue stripe that runs down the sides of shirt and shorts. 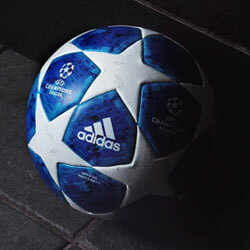 Expanding when the player is in motion, the stripe maximizes ventilation. 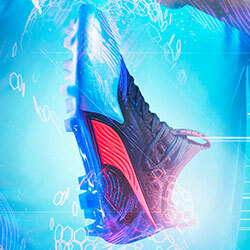 Blue socks, mirroring the accent color of the jersey, accentuate speed. 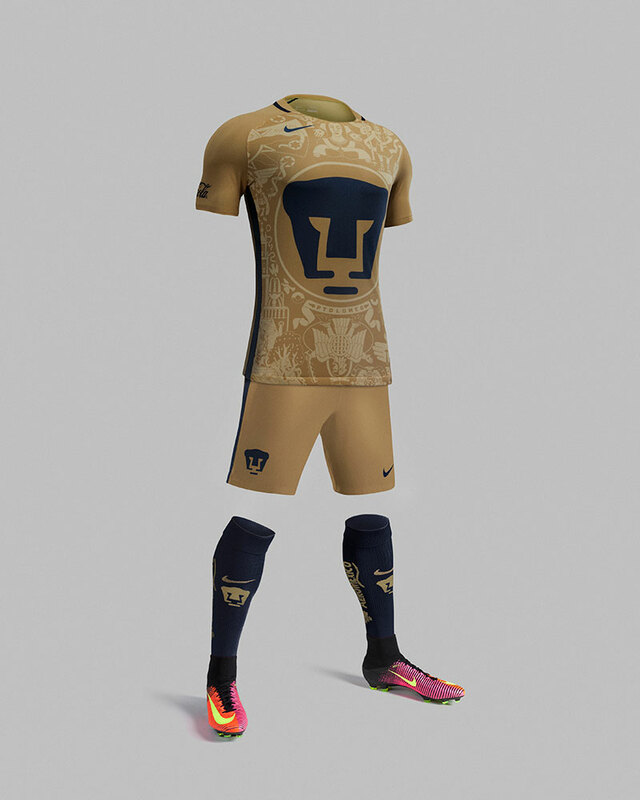 Inspired by the library’s west side, the away kit integrates the team’s classic blue on the jersey and shorts with graphics related to the Ptolemaic theory and historical representations of the falling eagle image, referring to Cuauhtémoc, the last Aztec emperor. The front of the shirt is covered by the graphics of the Central Library. 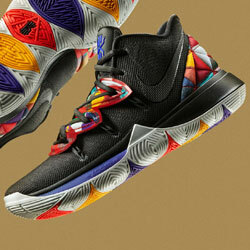 Gold socks complete the uniform, and accentuate speed.